Copepod crustaceans are the most numerous multicellular animals on earth. They occur in every free-living and parasitic aquatic niche. Copepods have been known since the time of Aristotle, yet there has never been a history of the study of copepods. This volume, the first in a planned three-volume series, reviews the discoveries of copepods to 1832, the year that the two distinct branches, the free-living copepods (long-known as insects) and the parasitic copepods (thought to be molluscs or worms) were finally acknowledged as members of the same Class Crustacea. 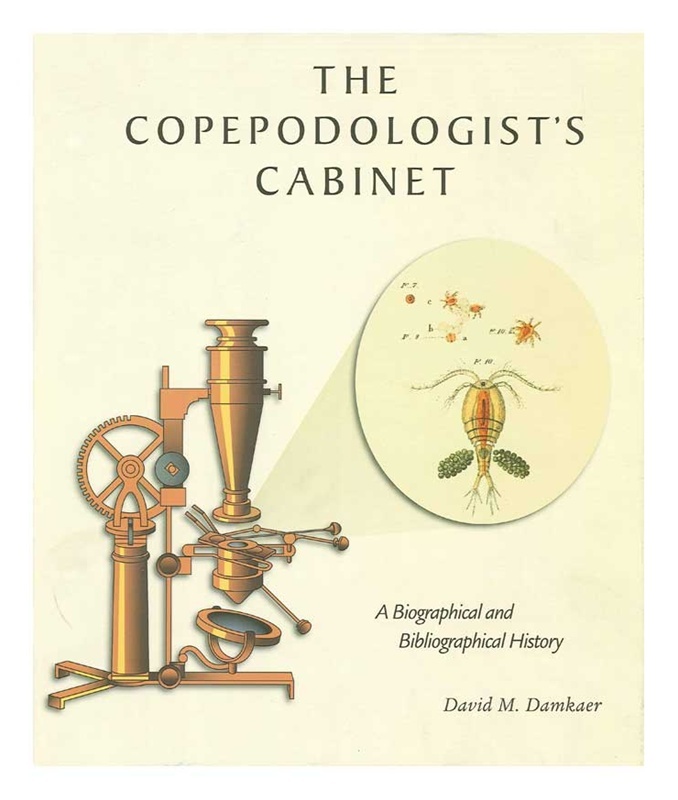 The narrative includes the biographies of 90 early copepodologists and recounts their most important contributions to science. Portraits are included for two-thirds of the subjects, with considerable new material as well as information and illustrations from obscure sources. Milestones include the first description of copepods (ca. 350 B.C. ), the first illustration (1554), the first free-living freshwater copepod (1688), the first explanation of a free-living copepod's metamorphosis (1756), the first permanently named copepod (1758), the first free-living marine copepod (1770), and the first description of a parasitic copepod's metamorphosis (1819). 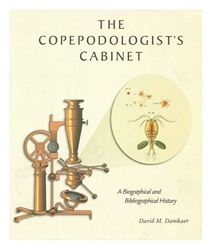 The work ends with a transition to the mid-19th century, previewing numerous personal connections that pointed toward copepodology's Golden Age in the 1890s, to be covered in Volume 2. A final volume will take the history of the study of copepods to ca. 1950.